This practice exercise is based on Units 39 & 40 of AaoSeekho Beginners' English Grammar Course. 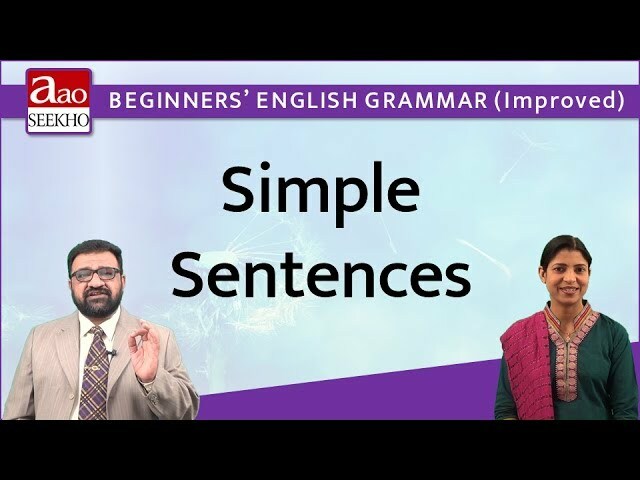 In this exercise, you will be given some sentences one by one. 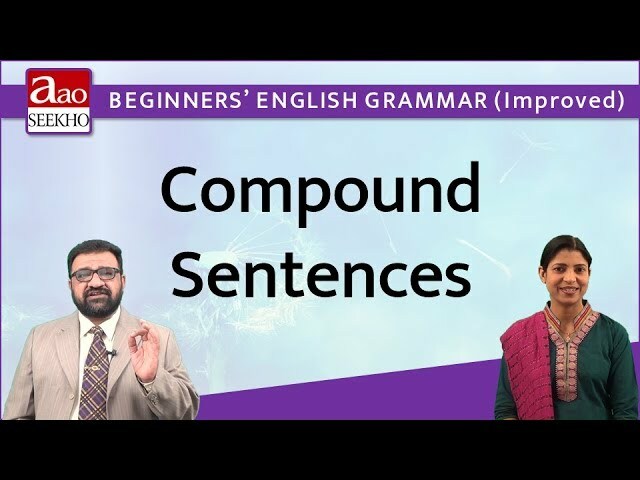 After having observed them carefully, you have to tell whether they are ‘simple’ or ‘compound’ or ‘complex’. Besides you have to translate only simple sentences into Hindi. You will get 20 seconds for each sentence appearing one by one.